Twenty-seven UFOs will a missing craft formation over Bolingbrook in memory of Neil Armstrong, the first human to walk on the moon. He died on August 25 after having heart surgery earlier in the month. The crafts will launch from Clow around 11:48 PM and slowly fly over all of Bolingbrook. Those with truly open mind should be able to see through the cloaking devices. Koldo Poxgo, from the Quartis Republic, organized the flyover. Though well known for the Apollo 11 mission in 1969, Armstrong also commanded a diplomatic mission 1973 to meet with leaders of the Martian Colonies. Despite several sabotage attempts, a surprise attack, and a traitor on board, the Gagarin One Mission resulted in a 100 year cease fire with the colonies. All passengers and crew survived the mission. 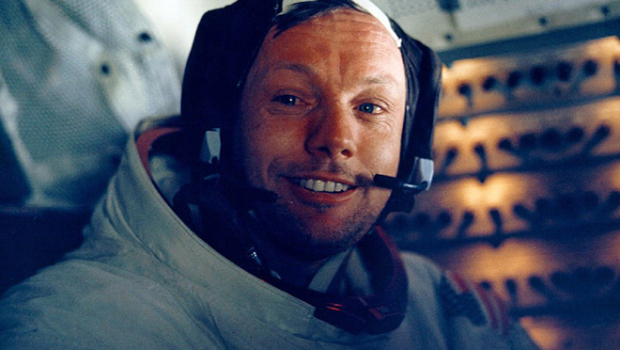 “There are few humans we respect, and Neil Armstrong was one of them.” Read a statement from The Martian Colonies. The colonies also reaffirmed their commitment to the cease fire. Armstrong never tried to cash in on his reputation, both public and covert. The Martian Colonists offered to inject him with nanites that would allow him to live forever. He declined. “He said he liked his body, but thanked us for the offer.” Said an anonymous Martian Colonist who claims to have met Armstrong. Armstrong also turned down offers to join the New World Order and the Illuminati. He told them, according to connected sources, that he already held too many secrets, and just wanted to live a normal life with his family. While he was able to live a normal life, his landing on the moon and Mars mission changed the galaxy’s perception of humanity. Glaun also added that the moon landing was a sign that interplanetary bases needed to use better camouflage. Bolingbrook Chamber of Commerce: Babbler will never be a member business again!